Dr. Deepak Sekar is the Founder and CEO of Chowbotics, the company that makes Sally, the world’s first fresh food robot. 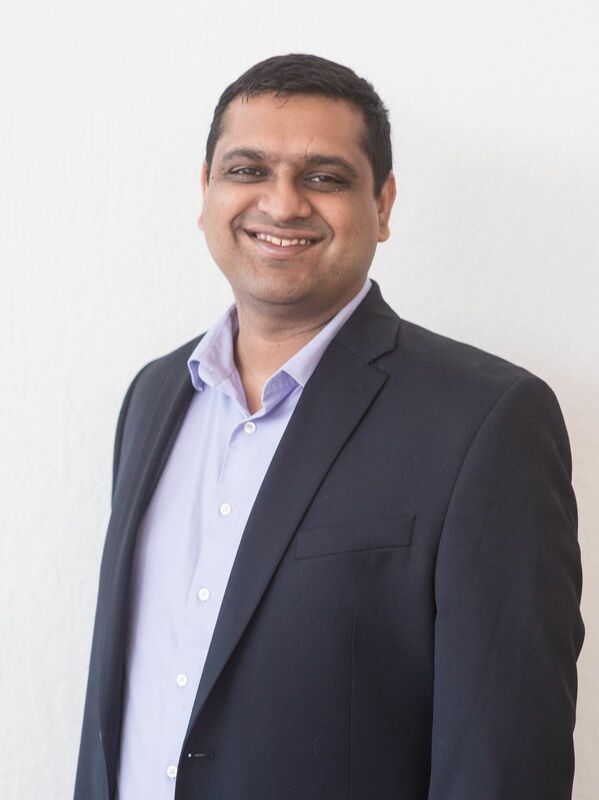 Having started Chowbotics in 2014, Deepak has grown it to 35 employees in 3 countries and raised $17M of funding from Techstars Ventures, Foundry Group, Silicon Valley Bank, and the Geekdom Fund. Prior to Chowbotics, Deepak served as a Director at Rambus and as a Chief Scientist at MonolithIC 3D Inc. He is an inventor of more than 125 patents, of which a dozen are used in every iPhone. Dr. Sekar received his B. Tech from IIT Madras in 2003, MS from Georgia Tech in 2005, and PhD from Georgia Tech in 2007. He enjoys learning about nutrition, food, and public health in his spare time and has a nutrition therapist diploma.